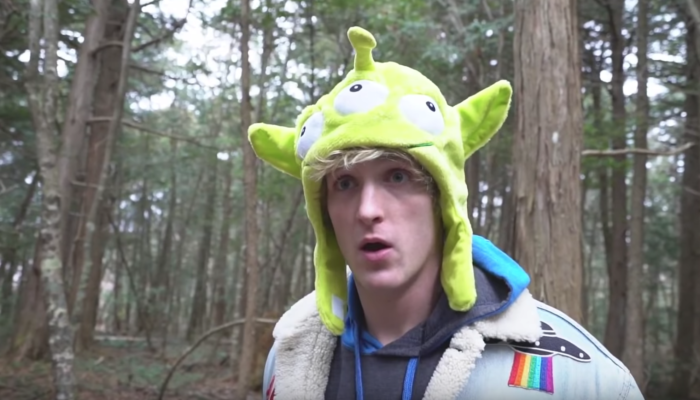 Logan Paul, a 22-year-old Youtuber has seen quite a controversial year since he posted a video from suicide forest called the Aokigahara Forest in Japan. Not only did it cost him a loss of reputation but also some good amount of wealth. His insensitive video posting containing contents related to a dead person hanging from a tree fired up the youtube the very day it was posted. Although the “suicide forest” video was met with immediate backlash, and Paul had removed it the day after it was posted, however, Youtube took a strong stance against it. During a recent interview, Logan was asked by The Hollywood Reporter about the amount of loss he incurred due to this incident. Paul gave an estimated number of $ 5 million loss when YouTube removed him from Google’s preferred partner program (“Google Preferred”) in January. 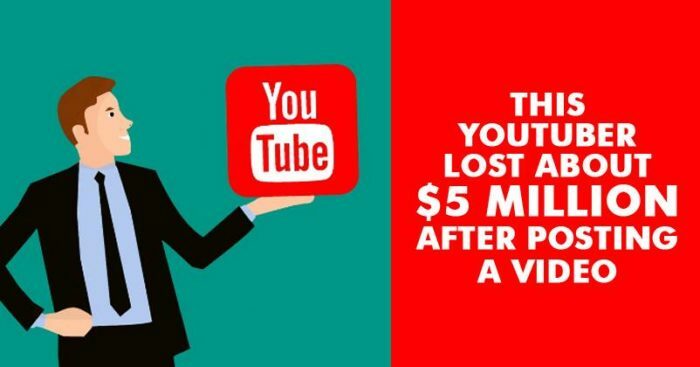 Not only this, The YouTube star lost about 16 million subscribers besides being dropped from Google’s premium advertising programme. 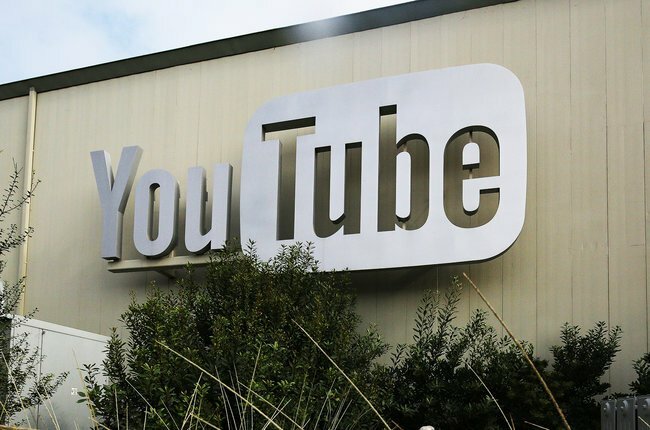 The Hollywood Reporter also said that Google Preferred allowed brands to sell ads to the top 5% of YouTube creators. Ad revenue is how Paul built most of his video empire, worth an estimated $13 million. It’s been tough, because ironically I’m being told to commit suicide myself. Millions of people, literally, telling me they hate me, to go die in a fire, the most horrible, horrific things. Even some famous YouTubers like Casey Neistat, Philip DeFranco etc. did not like his actions and condemned them. After one month of the video posting, YouTube temporarily suspended all ads from Paul’s videos after he uploaded one in which he tasers two dead rats. Logan Paul had apologized for his actions in past, yet he still faces hatred for the things he had done in the past. He himself said in a tweet. This was one of the dumbest things I’ve ever done in my life, I thought, I don’t know what to do right now. I’m already hated. I guess I’ll give them a reason to dislike me.